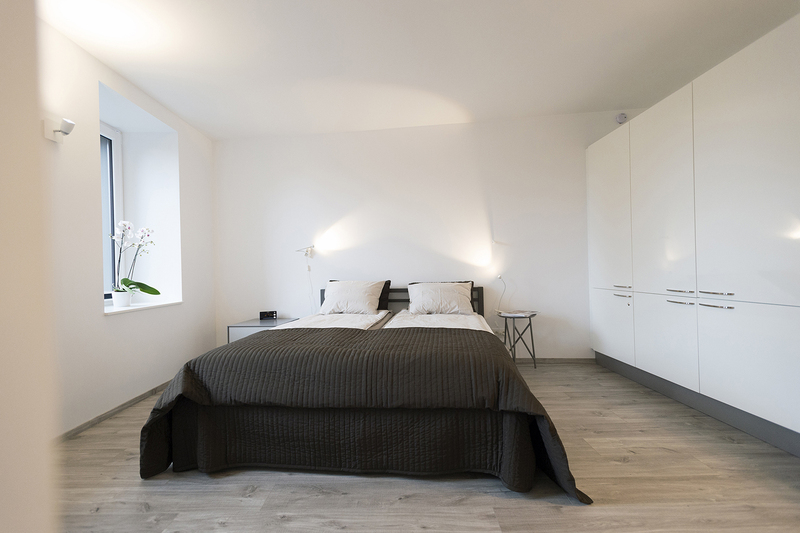 Our 2 very well-lit studios are located in the heart of Eupen. 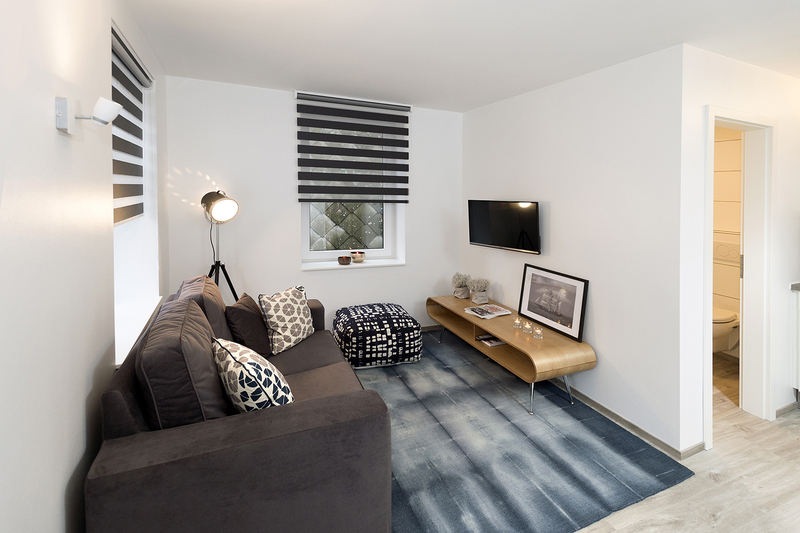 They are furnished with care, located in a quiet one-way street, and provide all the comfort you need. 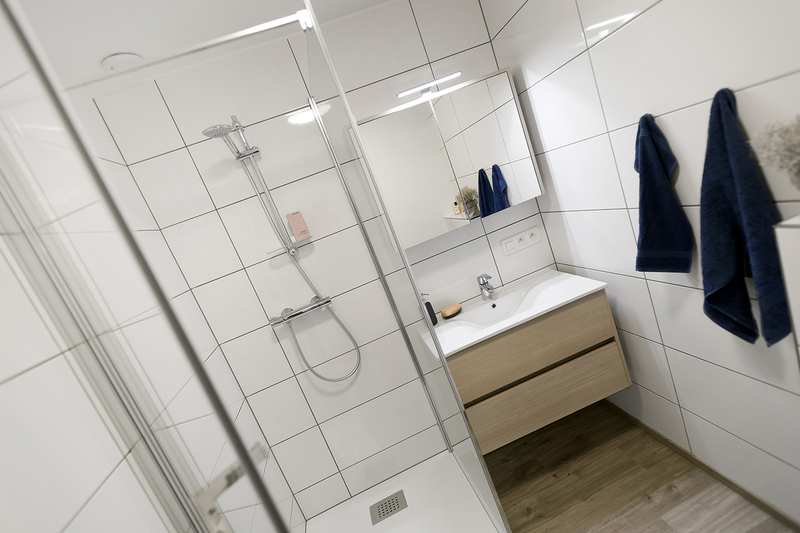 Shower room, fitted kitchen, king-size bed, desk and WIFI. We also have a place in the entrance for your bikes. 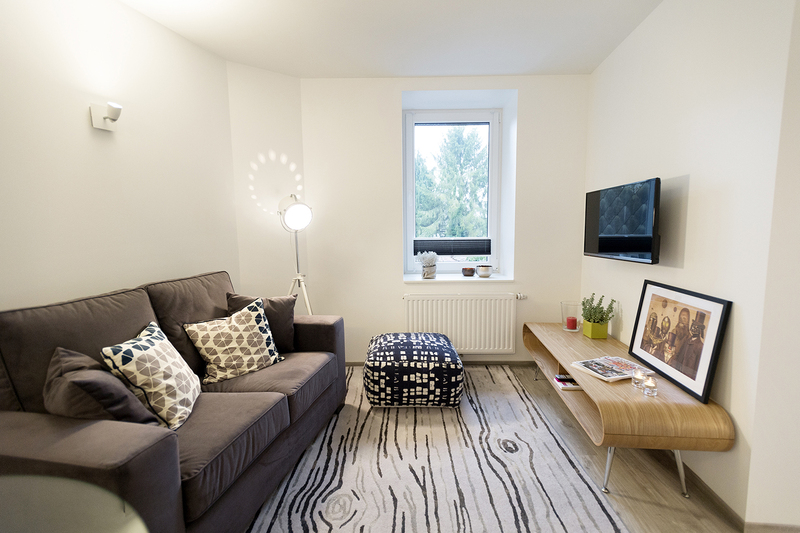 The apartment is modern and very well insulated: desk and wireless internet (Wifi), fully fitted kitchen (with fridge, cooker, coffee machine), living room and flat screen TV, wardrobe and hangers, king-size bed (160 cm) with bedlinen provided, shower room, hairdryer and towels. Non-smoking, not suitable for parties, pets not allowed. Fire extinguishers, smoke detectors, fire blanket and first-aid kit are on site. 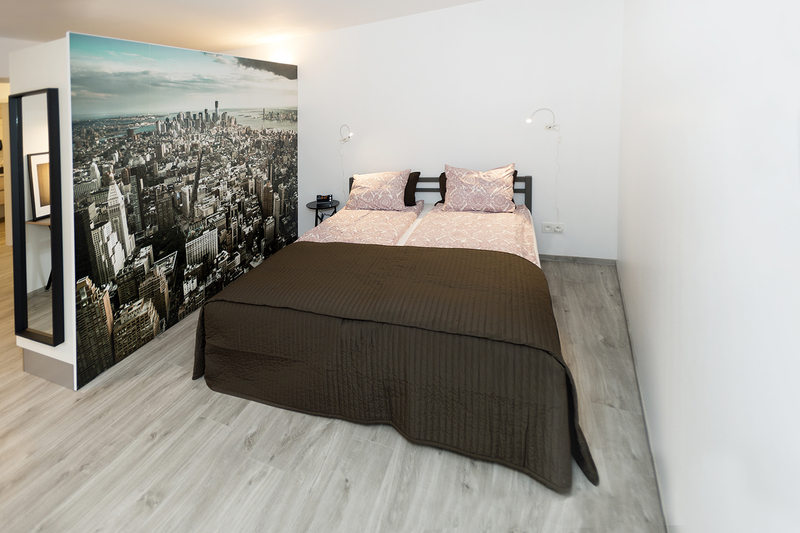 Voorzien van een gratis Wifi verbinding, biedt Xperience-today u 2 moderne accommodaties van 45 m² in Eupen, een charmant klein stadje in het oosten van België. Modern en zeer goed geïsoleerd appartement : bureau en wireless internet (wifi), ingerichte keuken (koelkast, kookplaten, Nespresso koffiemachine), salon met flatscreen tv, kledingkast met hangers, dubbel bed van 160cm voorzien van lakens, badkamer met douche, haardroger en handdoeken. Rookvrij, niet geschikt voor feesten, dieren niet toegelaten. Brandblussers, rookmelders, branddeken en EHBO-kit. Indien u het wenst, is een vers ontbijt iedere dag mogelijk (op eigen kosten) in een sympathieke bakkerij geopend van 7 u tot 18 u op 100 m van onze appartementen. U heeft ook een ruime keuze tussen verschillende restaurants en brasseries in de nabije omgeving (400 m). Parking op 100 m voor 2 € per dag of op 200 m … maar dan wel gratis. Wij spreken Frans, Duits, Nederlands en Engels. U bevindt zich al meteen in het stadcentrum, alles is te voet bereikbaar. In onze mooie streek bestaat er de mogelijkheid om diverse activiteiten uit te oefenen zoals skiën, wandelen te voet of met de fiets, golf,… Fietsverhuur is mogelijk. Onze appartementen bevinden zich op 4 km van de Eupener dam, op 35 km van Maastricht (Holland), op 30 km van Luik (België) en op 15 km van Aken (Duitsland). U bevindt zich in het centrum van de 3 landen (B-DE-NL). Het circuit van Spa-Francorchamps bevindt zich op 35 km afstand en het signaal van Botrange op minder dan 20 km. Het signaal van Botrange duidt het hoogste punt van België aan (694 m). Gelegen in de Hoge Venen. 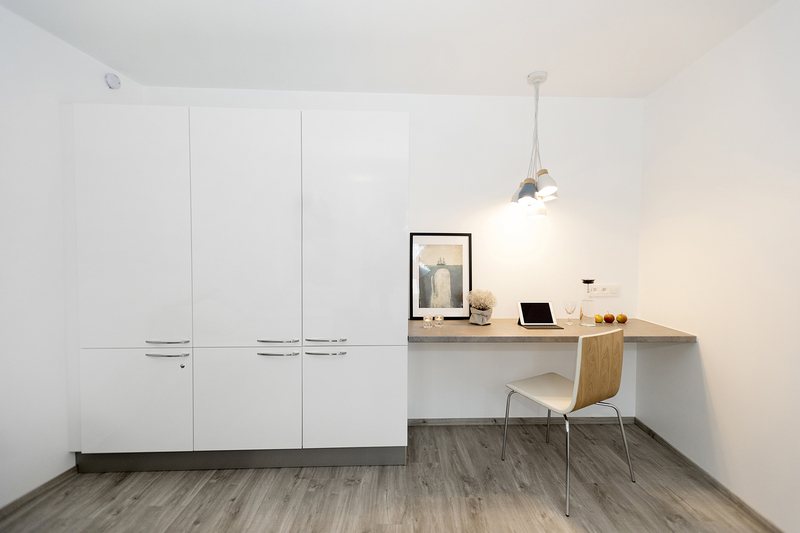 Featuring free Wi-Fi, Xperience-Today offers 2 modern 40 m² accommodation in Eupen. 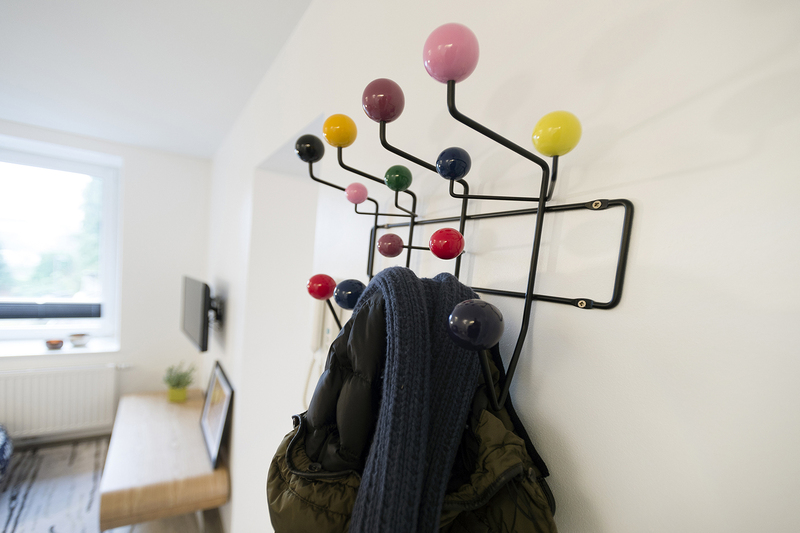 The apartment is modern and very well insulated: desk and wireless internet (Wifi), fully fitted kitchen (fridge, cooker, Nespresso coffee machine), living room and flat screen TV, wardrobe and hangers, king-size bed with bedlinen provided, shower room, hairdryer and towels. Non-smoking, not suitable for organizing parties, and pets not allowed. Fire extinguishers, smoke detectors, fire blanket and first aid kit. Breakfast is not included, but a fresh breakfast is served every day in a friendly bakery open from 7am to 6pm at 100 meters away from our apartments. You can also choose from several restaurants and brasseries nearby (400 m). Car parks at 100 m away (2 € a day), or at 200 m away (free). We speak French, German, English and Dutch. 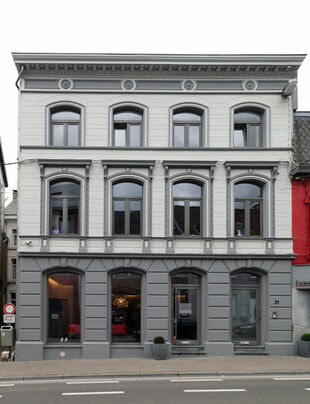 You’re right in the city centre of Eupen, a charming little town in the East of Belgium. Everything is within walking distance. 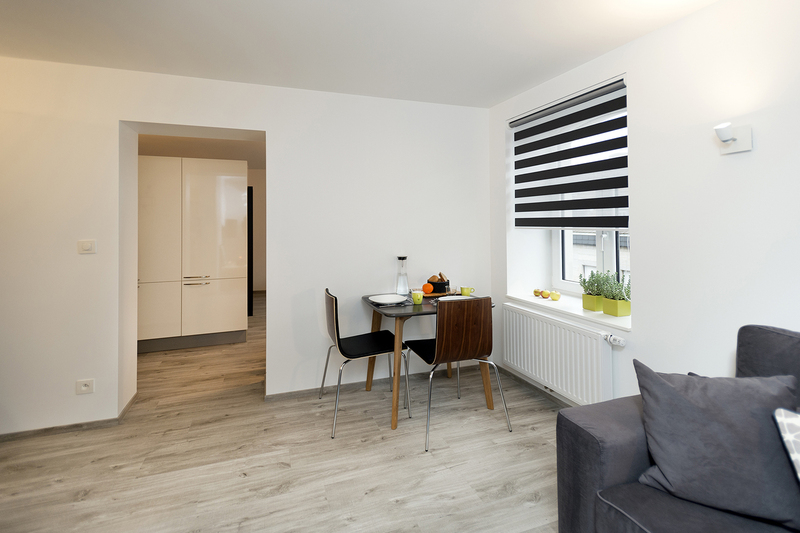 Our apartments are located 4 km from the Eupen dam, 35 km from Maastricht (The Netherlands), 30 km from Liège (Belgium) and 15 km from Aachen (Germany). You are in the center of the 3 countries (B-DE-NL). The Spa-Francorchamps circuit is 35 km away and the Signal de Botrange is less than 20 km away. (The Signal of Botrange indicates the highest point of Belgium which is at 694m of altitude in the Hautes Fagnes.). In winter, you can visit the beautiful Christmas market as well as those in the surrounding areas, and throughout the year many activities are organized in Eupen itself. A bicycle rental service is also available. The price per night is € 80. However, this price may vary depending on the seasons and the different events organized around Eupen. 2 people maximum per apartment (baby in addition). We will provide a baby bed on request (15 € per night). Towels are supplied once a week. The cleaning will be done after checking out (departure). When you cancel your reservation at the very last moment, it is almost impossible to re-rent the apartment. That's why we charge some cancellation fees: 14 days before the date of arrival: 0 % of the amount due is payable. 7 days before the date of arrival: 50 % of the due amount is to be paid. Cancellation on the date of arrival or if the customer simply does not come: 80 % of the due amount is to be paid. It is the payment that acts as reservation. Payment must be made before the arrival date by bank transfer. For reservations of more than 2 weeks, a deposit of 200 € is required.